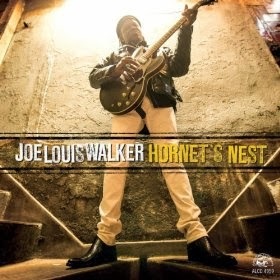 I just received the newest release, Hornet's Nest from Joe Louis Walker and it's quite different. Opening with title track, Hornet's Nest, Walker is out of the gate with a lot of guitar pyrotechnics. With a pinch of Eric Clapton on musical style but electricity that has been lacking in much of Clapton's recent work, Walker lights it up. All I Wanted To Do has a soul style with horns and all. Muscle Shoals provides the muscle with Charles Rose on Trombone, Jim Horn on sax and Vinnie Ciesielski on trumpet. Walker takes a stroll on guitar but this is mostly an airplay track. As The Sun Goes Down is a skillfully crafted track and one of my favorites on the release. A bluesy "Thrill Is Gone" kind of feel is conjured up and Walker gets some super groans from his axe. Excellent! Stick A Fork In Me is a rolling shuffle track featuring Tom Hambridge on drums and really nice work from Reese Wynans on piano. Tommy MacDonald has a strong walking bass line on this track and Walker lights up the fretboard complimented by Rob McNelley on guitar. 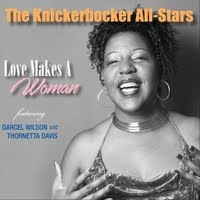 On classic rocker, Don't Let Go, Walker is joined by Ray Walker, Cyrtis Young and Michael Black on vocals and driven by nice bass work by MacDonald. Love Enough has a traditional Robert Johnson styling with a pinch of Cream and a bit of R&B. Walkers vocals on this track are some of my favorites and his slide playing is very cool. 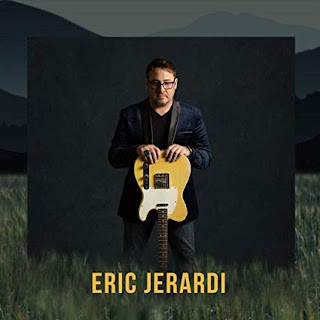 Ramblin' Soul is another track with a strong blues rock basis. With energy like that of the old Jeff Beck Group and electrifying guitar riffs, this track is another of my release favorites. Ride On, Baby has a simple Tom Petty like sound and strong pop appeal. 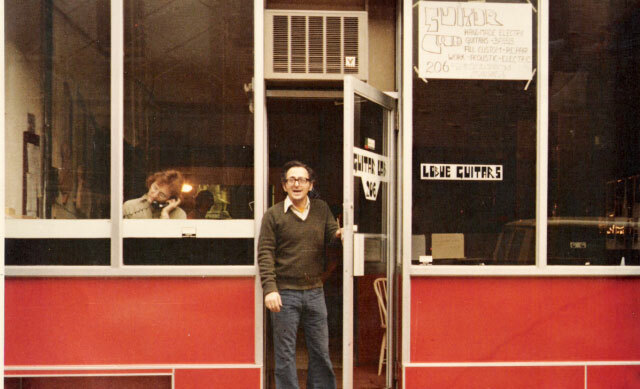 Soul City takes R&B to another level with a hat tip to Sly and outrageous guitar riffs. This release has an additional 3 tracks but I can't access the stream at this time. If I can later I will revise this review. Enjoy! Here are the tracks you are missing: I'm Gonna Walk Outside - a slow blues with some searing slide guitar that I didn't know Joe Louis had in him! Not In Kansas Anymore - a true rock song which I enjoyed greatly but it's not really any sort of identifiable blues at all. Keep The Faith - A slow gospel-tinged number.